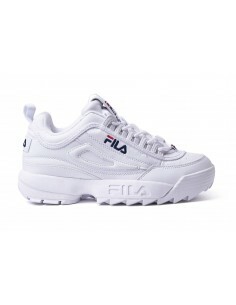 Nike Air Max Thea is fitted with a low weight upper damping system and a stylish low profile that offer a long-lasting comfort and a discreet style. 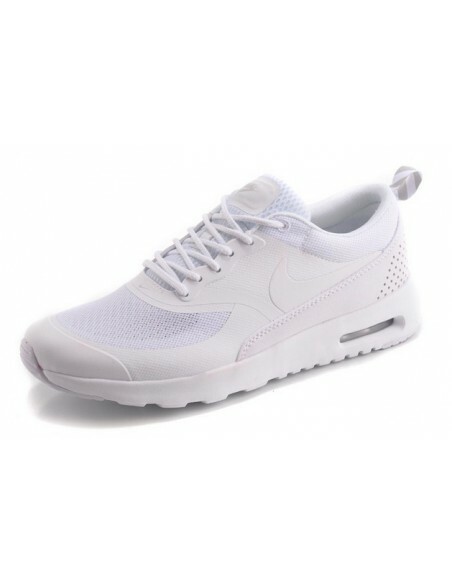 This Air Max Thea shoe is an improved design from old Air Max 90 one's. 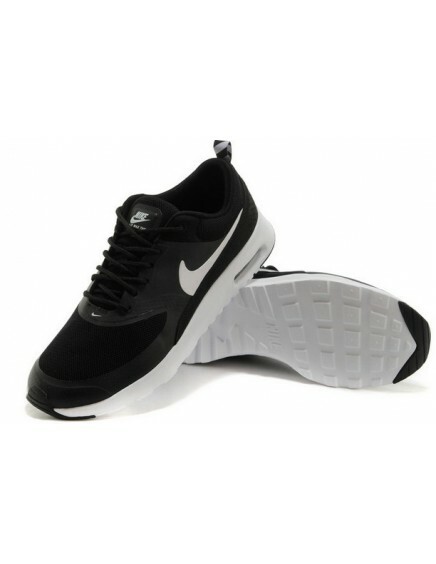 New Nike Air Max Thea shoe is a much more dinamic lightweight design and, at the same time, much more styling.